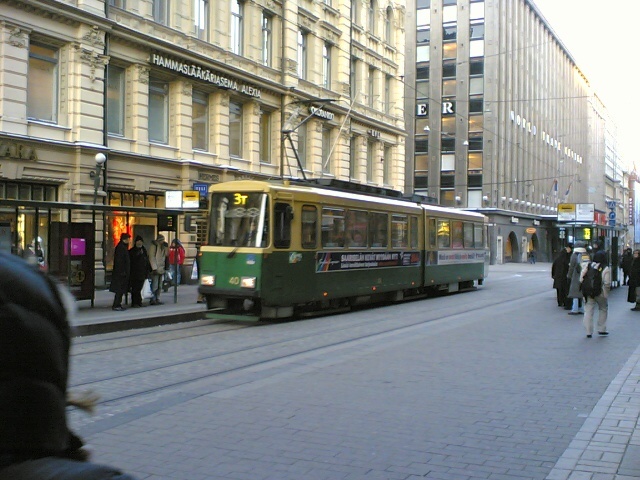 Aleksanterinkatu is the main shopping street in Helsinki. It starts from Stockmann in the western end and ends at the Presidential Palace in the east. 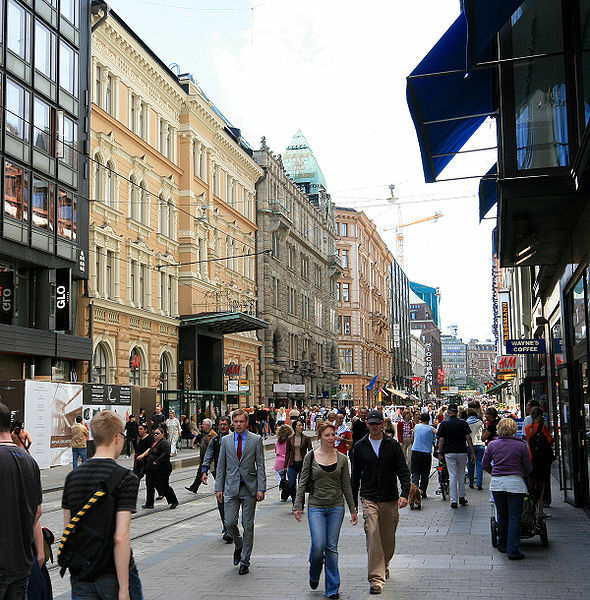 In addition to the shopping along the way, the street runs past several famous buildings, such as Ritarihuone (the seat of Finnish nobility), the Helsinki Cathedral, and the main building of the University of Helsinki. The street, colloquially known in Helsinki as private://Aleksiprivate://, is named after tsar Alexander I of Russia. It was originally named Suurkatu (Swedish: Storgatan), meaning private://Grand Streetprivate://, but was renamed after the Emperor's death in his honour. The streets crossing Aleksanterinkatu are named after the Emperor's mother, his brothers, and his sisters. This is right in the center of Helsinki. 200m from central train station. Street is free, shopping costs. Seurasaari is an ideal destination to enjoy the rural, peaceful outdoor atmosphere in Helsinki. 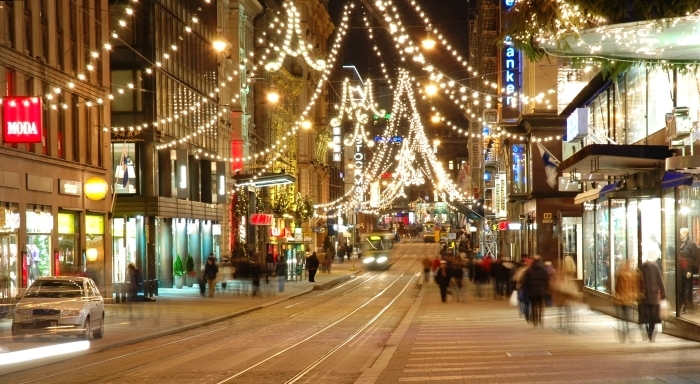 The Macys of Helsinki. If youre going shopping in Helsinki, its good to take Stockmann as your starting point. The selection here is pretty good and the prices are reasonable. Let it be known, Golden Gate is not a gate and it is not golden. Instead, it is the most iconic bridge in the world and a famous landmark of San Francisco. Amsterdam is a unique European city. The Dutch capital is home to more than 800,000 people in its core area, which, for the better part, stands on the water. The Netherlands is a country renowned for its growing floral industry. The official residence of Swedish monarchs is the Stockholm Palace. Originally, it was built in the 13th century as a fortress, but through the ages, it developed into one of the most impressive palaces in the world. Stockholm City Hall or Stadshuset as the Swedes call it, is the seat of the local government, but more importantly, it is the place where The Nobel Prize ceremony is held every year. Known in the past as the city between the bridges, Stockholm’s Gamla Stan (Old town) is one of the most popular attractions of the city. It is one of the largest and best preserved medieval city centers in Europe. Built in a classic Russian Orthodox style, the Church of the Savior on Spilled Blood is one of the most elaborate churches of St. Petersburg.